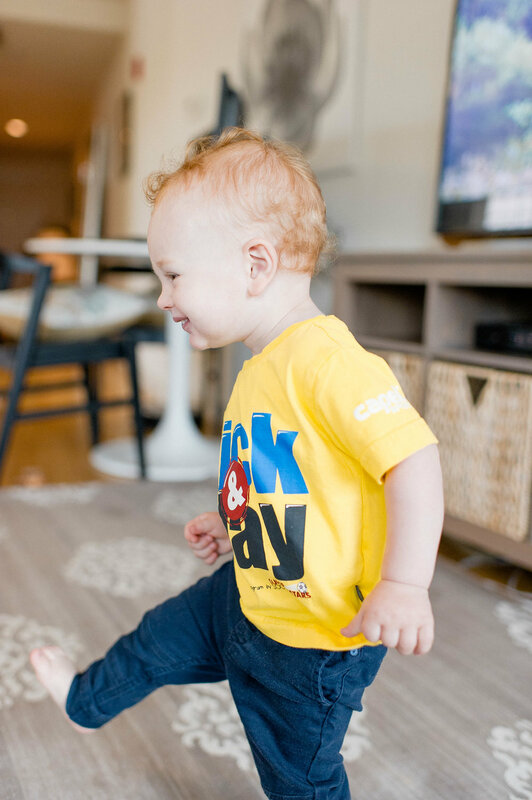 Kick & Play, a comprehensive developmental program for toddlers ages 12-24 months, is a perfect fit for you and your little one! These classes are geared towards the natural progression and acquisition of age-appropriate milestones. Not only does Kick & Play utilize the foundations of soccer to build upon gross and fine motor skills, but paired with our original music, child-size character friends, and highly trained instructors, the program also focuses on language and communicative growth. Not to mention the added social benefits that come from participation amongst peers, Kick & Play facilitates a way for children and their adult counterparts to develop a deeper and richer bond. You will be amazed by all the things your toddler can do, given the simple structure and consistency of the Kick & Play curriculum. They also do birthday parties and hold customized private groups as well for families in their backyards. Private groups tend to be very popular in the area as it allows families to create a schedule around their busy schedules. It is also a great way for getting moms together to have coffee while their little ones play.